Guard Dog Characters. 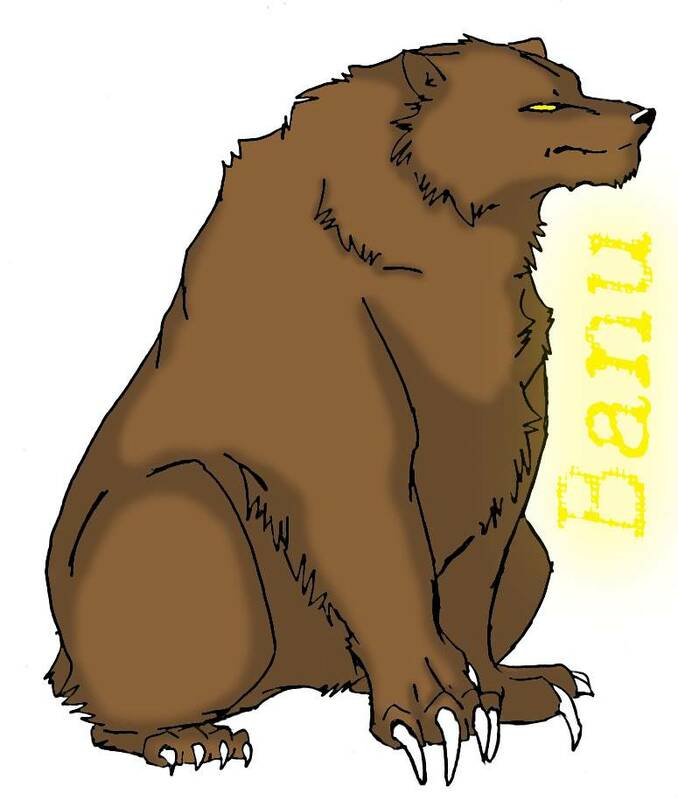 All designs and style of each character is copyrighted. To zoom out press ctrl and then the minus sign. To zoom in press ctrl and then the plus sign. 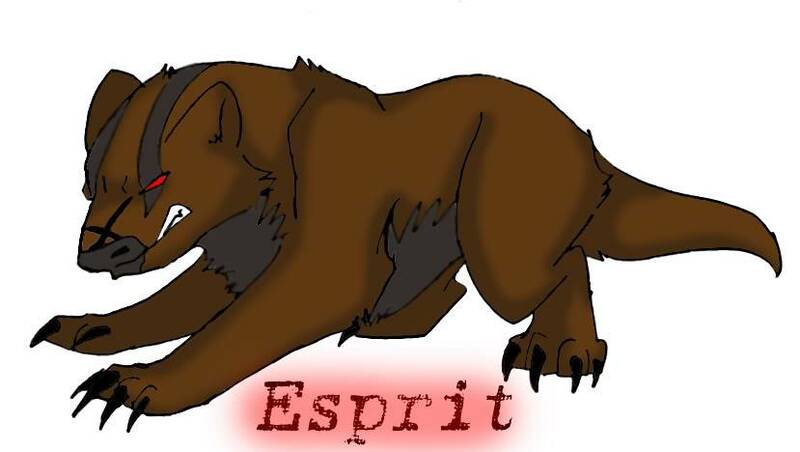 An extrordinary wolf, with the ability to form into a human and harness the power of Blackfire. 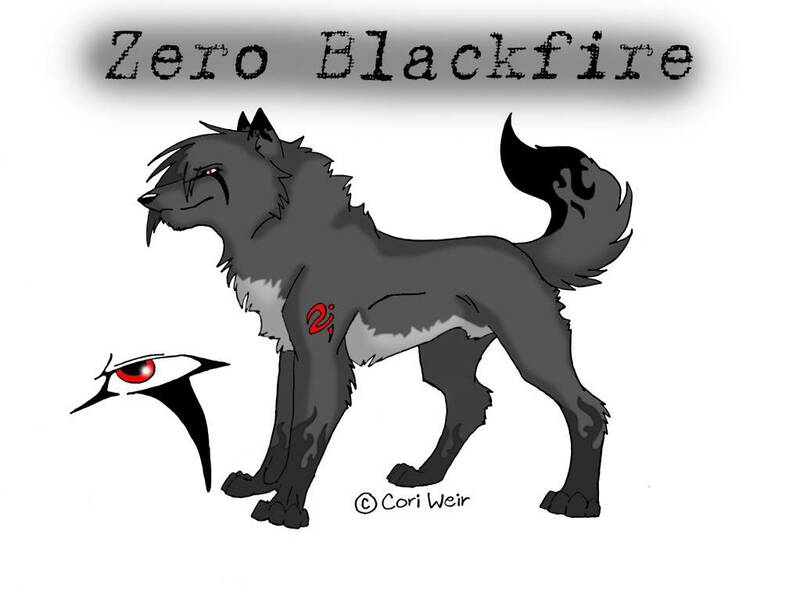 Zero was an infamous wolf known to cause destruction and terror to the mortal world, until his actions were noticed by the council. 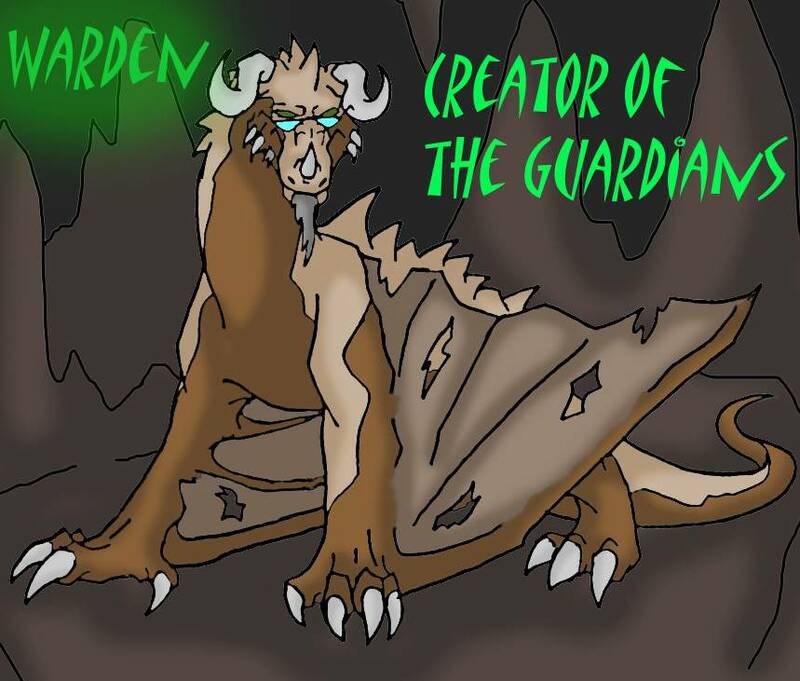 Forced to become a Guardian, he now has to protect soul from her father Kohn, an ancient demon who feeds on the souls of the living. Further Description: Bold, Confident, Egotistical, Fierce. 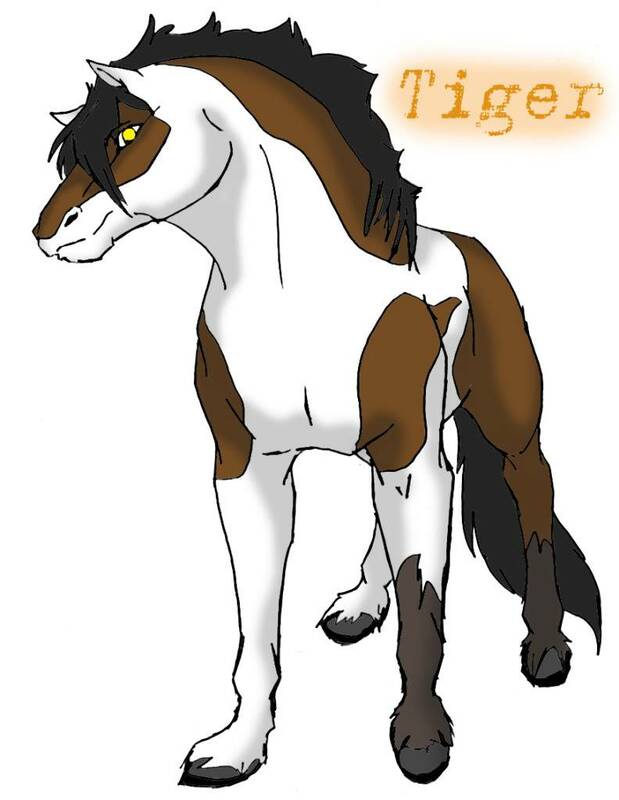 Personality: Easily angered, yet very friendly, and loves being around others. 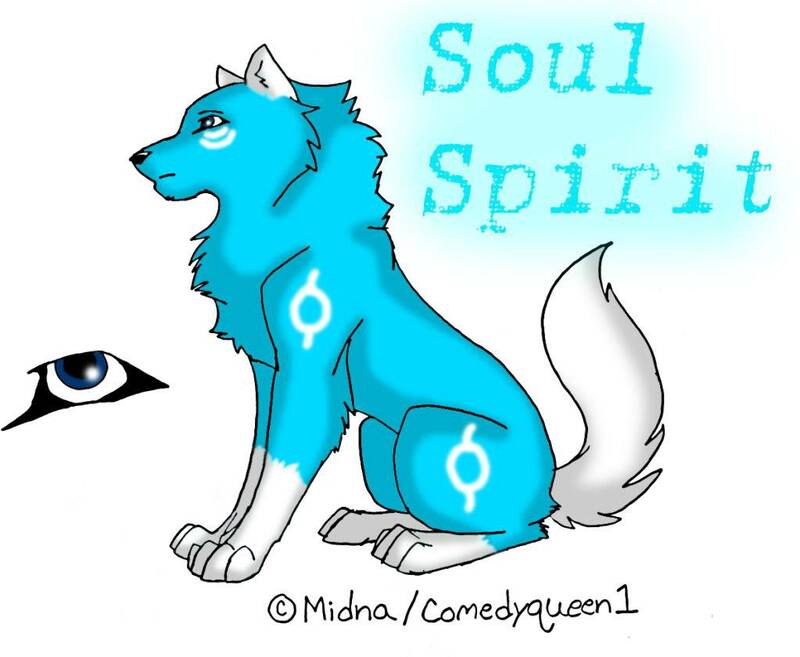 Soul can take on human form, and also has a demonic side. 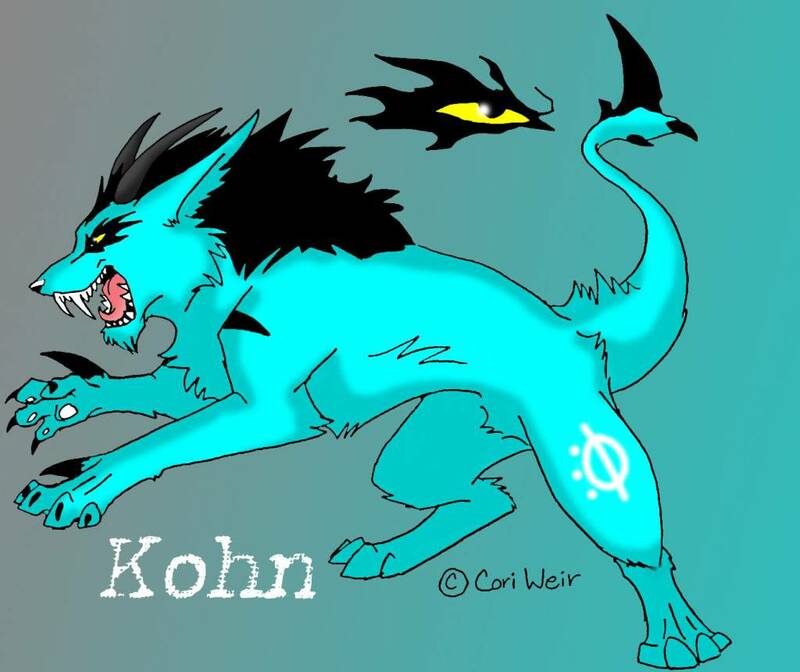 Kohn is an immortal, who feeds on the souls of the living, to survive. Over the years, life has evolved, and taken on new abilities, such as the ability to shift. He'd met a human, who'd he fell in love with. Together they had a child, which they named soul. she could shapeshift, something her father could not. He didn't learn of this, until she was about a teen, when she discovered it herself. Arond the age of 16 or so, soul discovers she could shift forms. Soul's mother, knowing kohn's obsession with his collection of rare souls, tried to hide this from him. She flees, but Kohn soon finds her and kills the mother. Now he is after Soul..
Sophie is Soul's best friend. 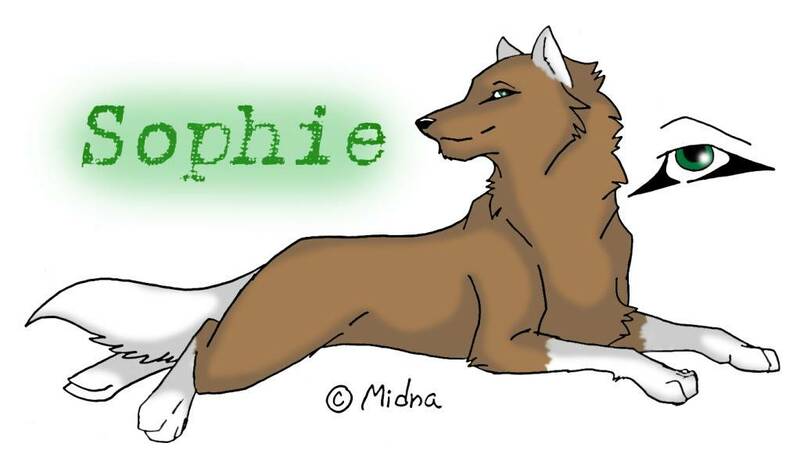 The creator of Sophie is also a good friend of Midna(creator of Soul) in real life. 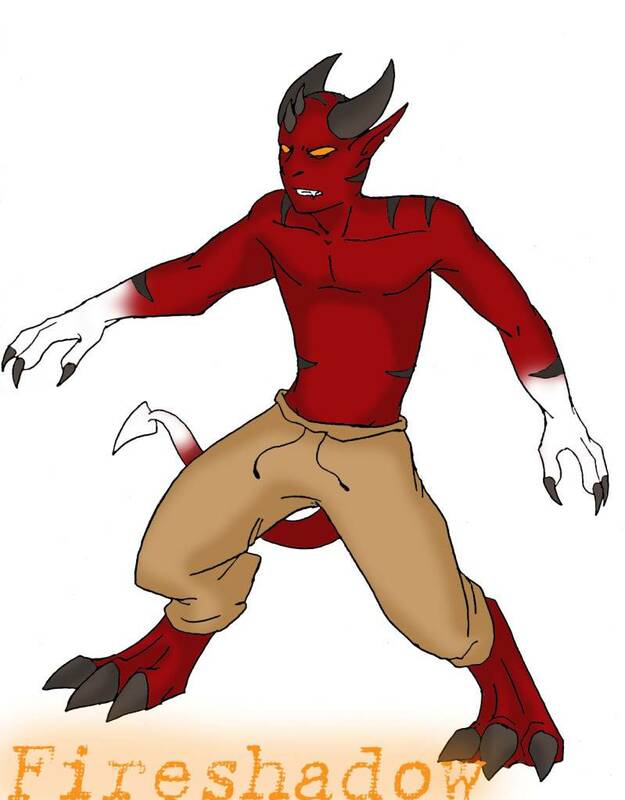 FireShadow is a demon who can control the element fire, he is also a follower of Kohn. Banu's homeland of New Zealand was being overrun by the human population. She rebelled by protecting what was rightfully hers. However, Banu did not take the righteous way; she was unjust. It was blood for blood in her eyes. She rampaged through villages; destroying everything in her path. During one of her raids, a man dared to retaliate. Using a weapon, he attempted to gun her down. He missed his target, her heart, but managed to lodge a bullet within her. Banu escaped; keeping her life, but losing her ability to speak. She was mute. Banu was ordered by the council to serve as a guard for a group of warriors to protect a 'charge'. This was her punishment. Personality: Very mysterious, and very monotone. Has the ability to read minds. Has the ability of speed. 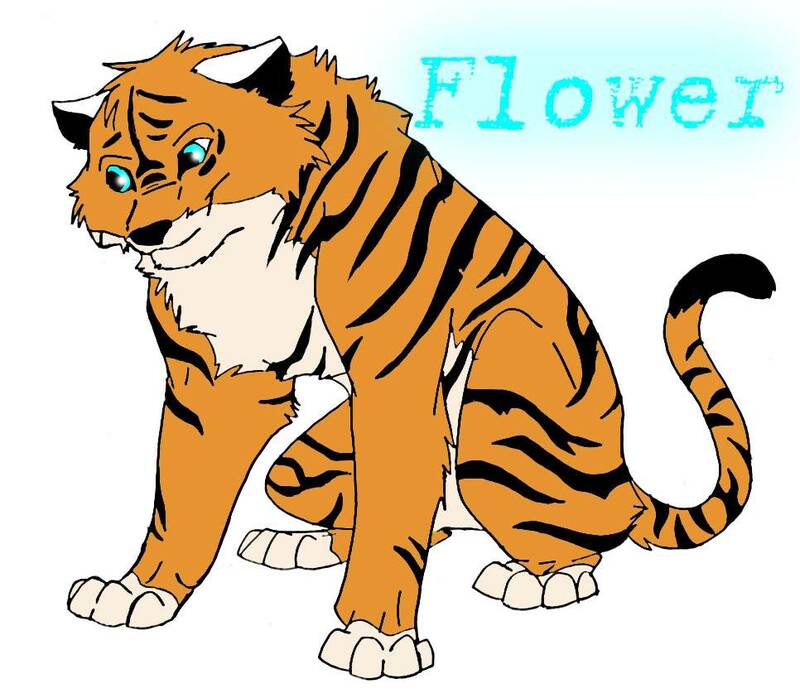 Flower Was Born Under A Cherry blossom And Loved to wander off , Her favorite Place was a Cliff over a Lake And she loved to feel the breeze. Her parents passed away peacefully from old age . She is very curious about everything. She loves to spar with friends , She’s Very kind unless you get her irritable enough to attacks You. Her fun loving Eyes Will make even the biggest cry baby shut up. And She will defend Just about Anything . 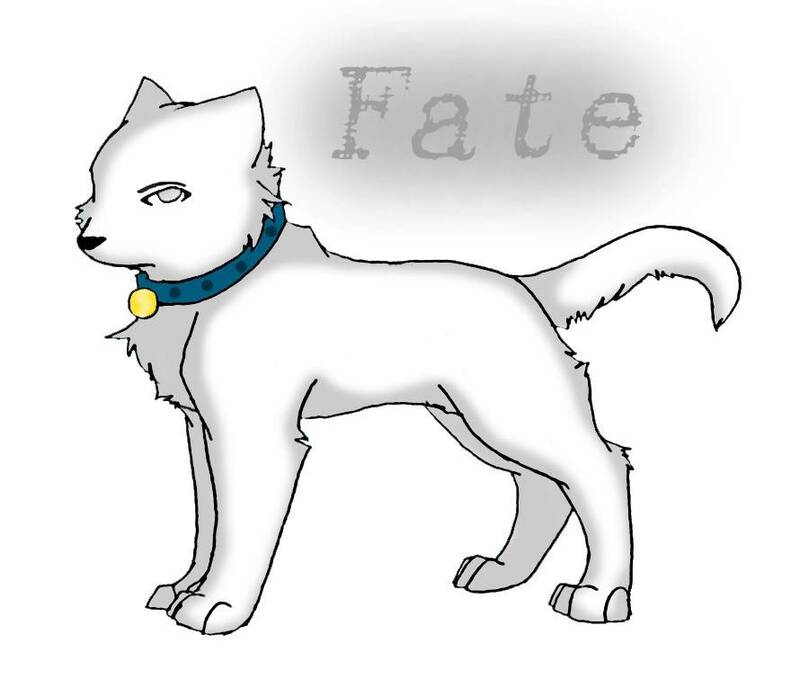 Fate is a blind cat and a good friend of Shame the wolf. Personality: Wise, strong, a bit hardheaded, and mean. Warden is a dragon, who is a part of the council. The council members are the ones who keep the world in order. 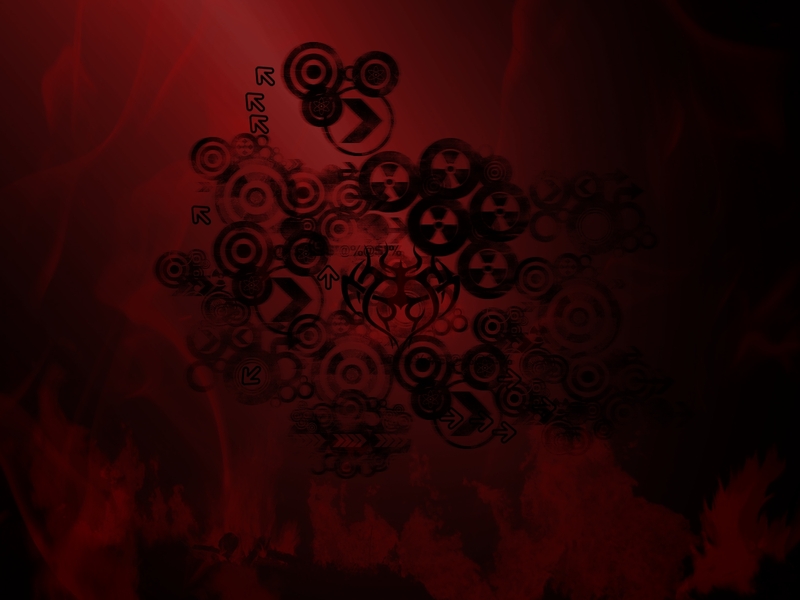 Keeping the demons in their place and keeping them secret, so a war between demon and human will never happen. Warden is the Creator of Guardians. Personality: She may look like a dragon with attitude, but she is the nicest dragon you could meet. She has that motherly type of attitude, and adores Zero Blackfire. 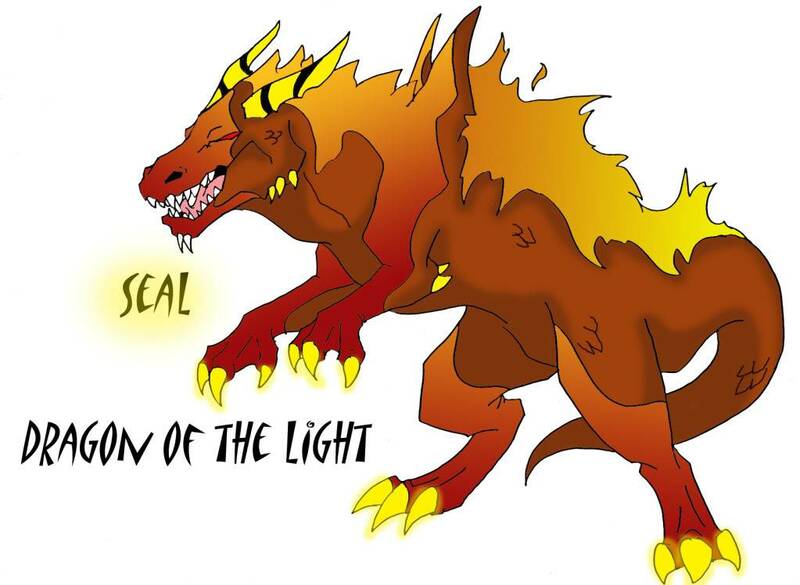 Seal is the Dragon of The Light, and a member of the council. 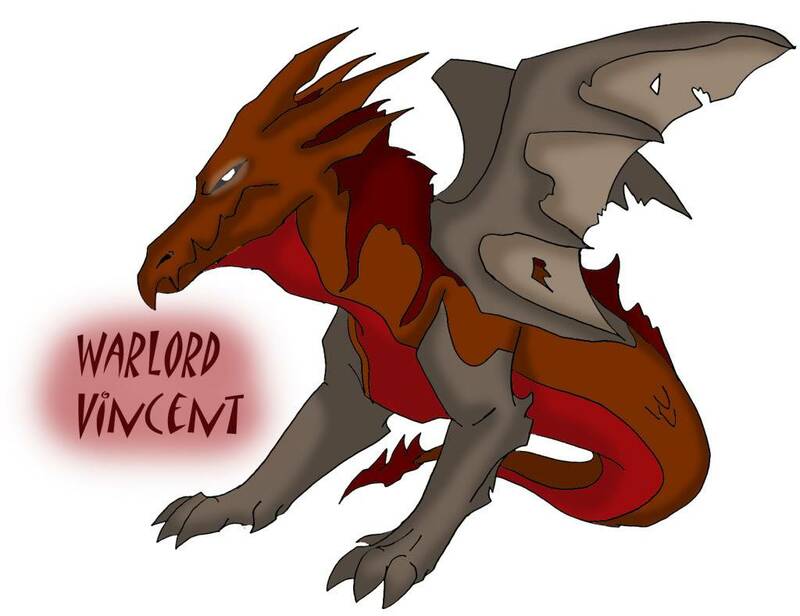 Vicent is a very ancient dragon who has fought in many wars, which has gained him the rank of a council member. 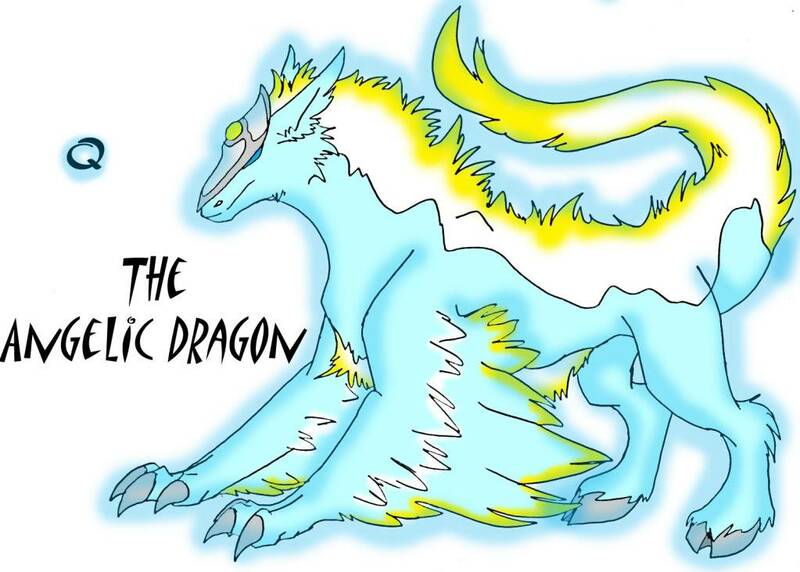 Q is a very young Angelic dragon, it is a mystery of how he had gotten into the council, but a mystery that will soon be solved.